QNAP storage appliances give any office or workspace a cloud-like vault to house all files. Stores any type of digital media, including office documents, project files, photos, and more. Perform backups at the QNAP station or by reaching the QNAP from a web browser. 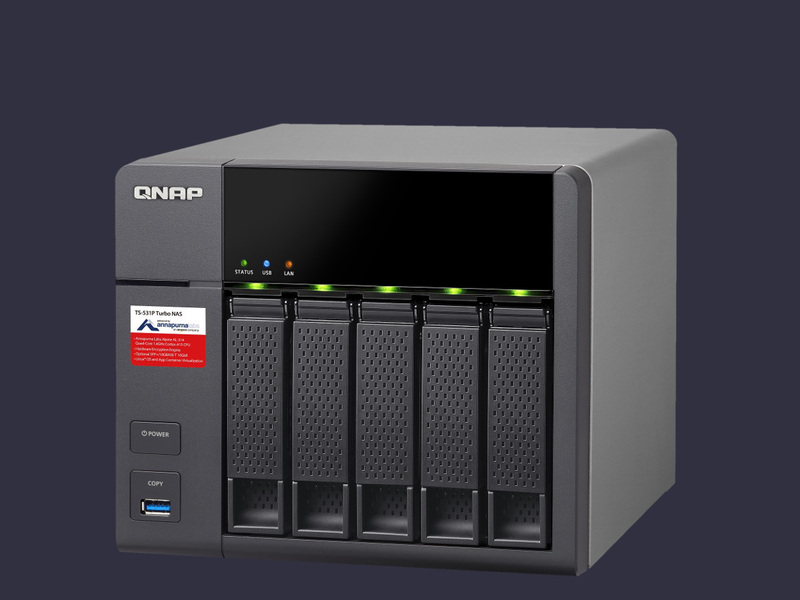 The redundant array of disks within a QNAP NAS add a layer of protection to your valuable data.